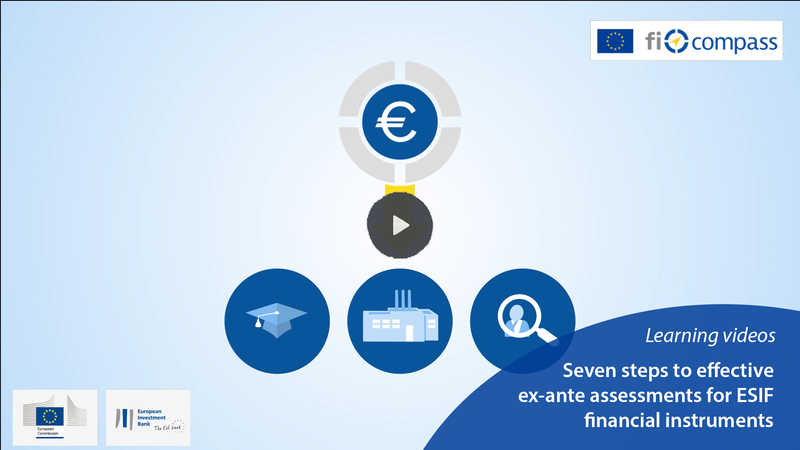 Ex‑ante assessments for financial instruments promote the use of sound evidence‑based decision making by managing authorities when designing and implementing financial instruments. The successful completion of an ex‑ante assessment should allow managing authorities to tackle market gaps and to define the priorities for the allocation of public resources in accordance with Programmes and priority axis. The summary findings and conclusions of ex-ante assessments in relation to financial instruments shall be published within three months of their date of finalisation. Examples of these summary findings provided by Member States are listed below. We will continue to populate this new section of the website as we receive more information from the Member States about their published ex-ante summaries. Please note that inclusion of these ex-ante summaries on this fi-compass webpage cannot be considered as an endorsement or approval of the contents of the respective ex-ante assessment by the European Commission and/or by the European Investment Bank Group.